What euro emission standard is your car? Emissions have become the hot topic of motoring conversation and attempts in the UK to clean up the environment have been led by London’s Low Emission Zone (LEZ) to try to turn the screw on pollution. The next step in the fight against emissions is the new Ultra Low Emission Zone (ULEZ), due to be introduced on 8 April 2019. This comes following the announcement of the government’s air quality plan last year, which will see the sale of new purely petrol and diesel cars banned from the year 2040. LEZs are designated areas intended to reduce pollution in city centres by discouraging the use of vehicles that produce the most emissions. These tend to mean drivers of restricted vehicles paying a charge for use of the roads. There are currently LEZs in London, Brighton, Norwich, Nottingham and Oxford, but up until now these have only concerned larger vehicles such as pickups and 4x4s weighing over 1.205-tonnes, LCVs and HGVs. Is my car affected by Low Emission Zones? The more stringent ULEZ will be put into force in London’s congestion charge area and replace the current T-Charge. The point of this new initiative is to encourage the use of newer, more eco-friendly cars. Petrol engines will need to meet the Euro 4 emissions standards - generally speaking, that’s any petrol car registered since 2006. The aggressive scapegoating of diesels continues though, as they will need to meet the Euro 6 standard, which is generally achieved by cars registered since 2015. Anyone not meeting these requirements will be obliged to pay a £12.50 daily charge on top of the standard congestion charge. What Euro emission standard is my car? You can generally work out the Euro emission standard of your car by checking when it was first registered. The Euro 4 standard was introduced in 2005, and any new car being registered since then was required to meet that standard. Euro 5 has been enforced since 2011 and Euro 6 since 2015. There are some exceptions to this rule, so we recommend checking your vehicle on a car emissions checker to be absolutely sure before driving in the ULEZ. What if my car doesn’t meet the required standard? Be prepared to pay the charges and be sure to do so on time as the penalties for not paying are hefty. But there is another alternative. You could buy a greener, eco-friendly car that saves you money in more ways than one. We’ve put together this list of the best low-emission cars currently available in the UK to help you choose. 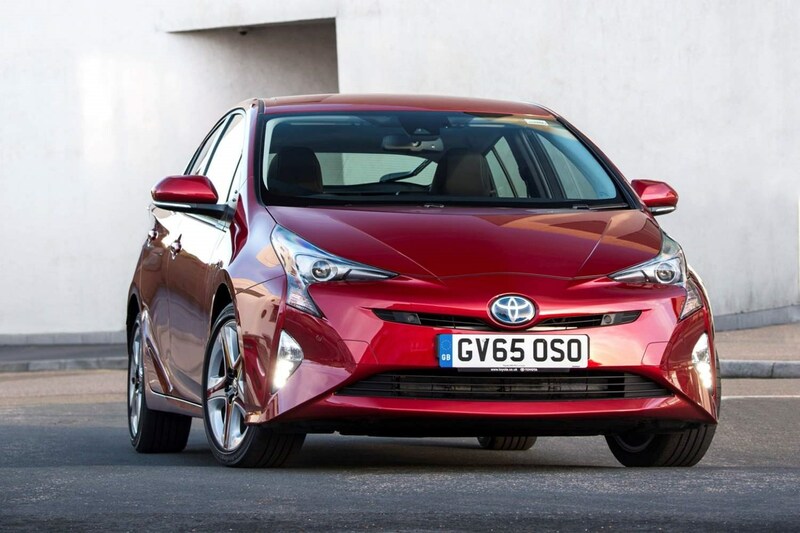 Which are the best low-emission cars on sale in the UK 2019? As one of the earliest adopters of hybrid technology in a road car, the Prius has become recognised as a benchmark in the hybrid market. There are two options: a standard ‘self-charging’ hybrid or the much more expensive plug-in, which we believe is hard to justify considering the larger batteries take space—and a seat – away. Either way, the Prius remains one of the cheaper alternatives on this list and comes well-equipped even at entry level, and it’s surprisingly practical in its five-seater guise. The engine is well refined and the handling is deceptively good. The latest Prius has become a much more convincing proposition, if perhaps not the most desirable. The Leaf was the first zero emission entrant on the mainstream market back in 2010 and, now in it’s second generation, that added experience shows. While the range of EVs remains a deal-breaker for many would-be customers, the Leaf claims a 258-mile range (although our tests struggled to get anywhere near that), and a new 3.Zero e+ version being released in 2019 stretches that even further. The Leaf, with its pioneering E-Pedal, offers an intriguing experience behind the wheel, but the driving position is hampered by a lack of adjustability. Offered as either a pure electric or range-extender (REX) versions, the i3 offers the best of both worlds and a genuine alternative to the likes of the Nissan Leaf. As a zero-emission electric vehicle, the i3 is an attractive option, with a workable (if not overly impressive) 186 miles of range. Its tall frame opens up a huge amount of space inside while the lack of a transmission tunnel gives the interior a light and airy feel. But due to that upright stance, the i3 doesn’t drive especially well; it’s quick off the mark though, and perfectly comfortable for everyday use. Everything so far on this list has taken the car and presented it in new, futuristic ways. With the e-Golf though, Volkswagen have decided to keep everything as it was, and this new electric offering is all the better for it. Visually, this is just another Golf; it’s tidy, well made and practical. Things get even better when you start driving it. 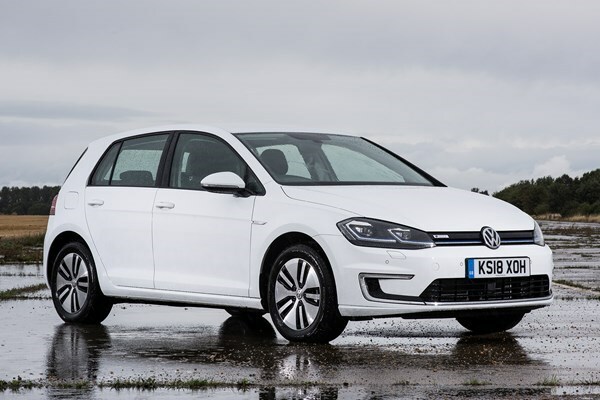 The e-Golf offers standard Golf levels of refinement and comfort yet the response from the electric motor makes it feel rapid when you put your foot down - we don’t believe there is currently anything better to drive on the EV market. But the caveat here is the range - it’s only 120 miles, which is blown out of the water by a handful of rivals. Here we have something that should be turning the heads of any new car buyers, whether you are looking for an EV or not. The Kona Electric, winner of the Parkers Best Eco Car Award 2019, comes in two forms: the standard, 39kWh with a 180-mile range, and the award-winning premium, 64kWh with a 279-mile range. What’s interesting here is that the electric versions of the Kona are far superior to the petrol or diesel models that are also available. Not only that, we believe this small SUV is one of the best mainstream EVs on sale. 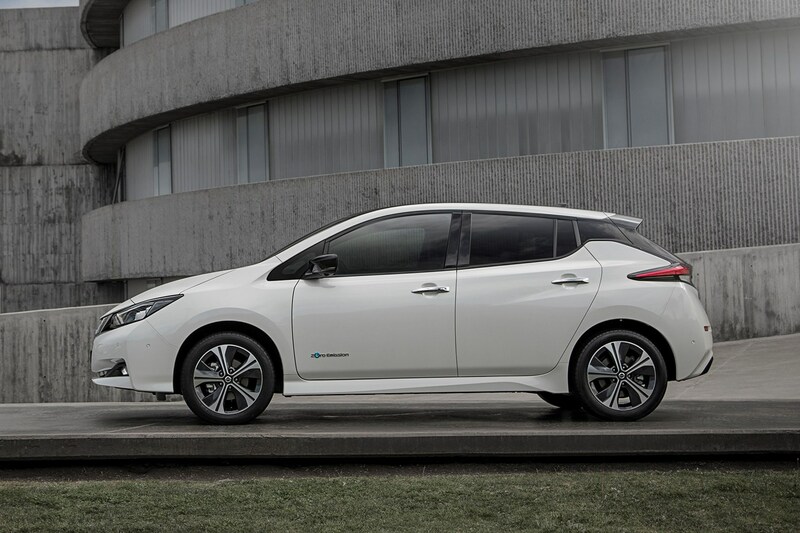 It does plenty of things better than the Nissan Leaf, and not an awful lot wrong. 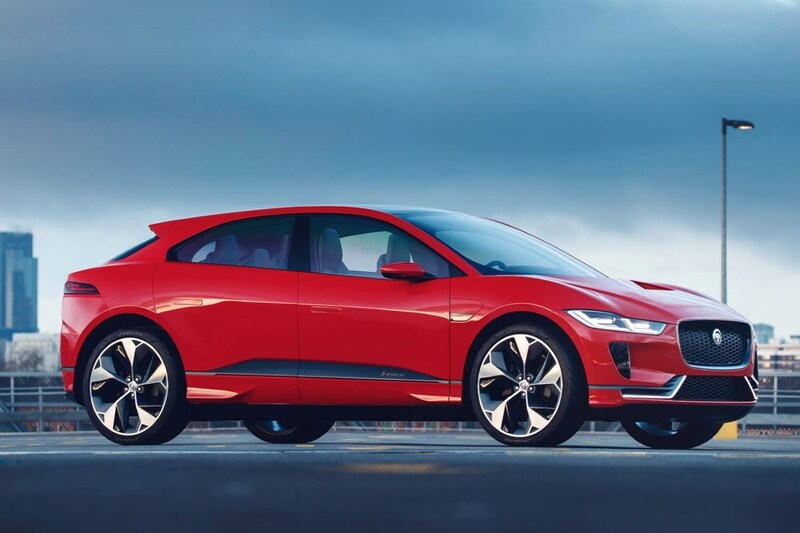 The Jaguar i-Pace represents a jump both in quality and price, but it has come in and shaken up the EV market. Consider this to be the first genuine challenger to the premium Tesla range. It sits in-between Jaguar’s F-Pace and E-Pace in terms of size, but it goes like a high-performance saloon and claims a range of 298 miles. The i-Pace’s handling is also extremely satisfying and pleasantly surprising considering its size. Charging is relatively quick too, with a 0-80% charge taking just under an hour and a half, but we’re still waiting on an adequate public charging system to remove any need for compromise as far as finding a charge point goes. What we have here is essentially a zero-emission city car. 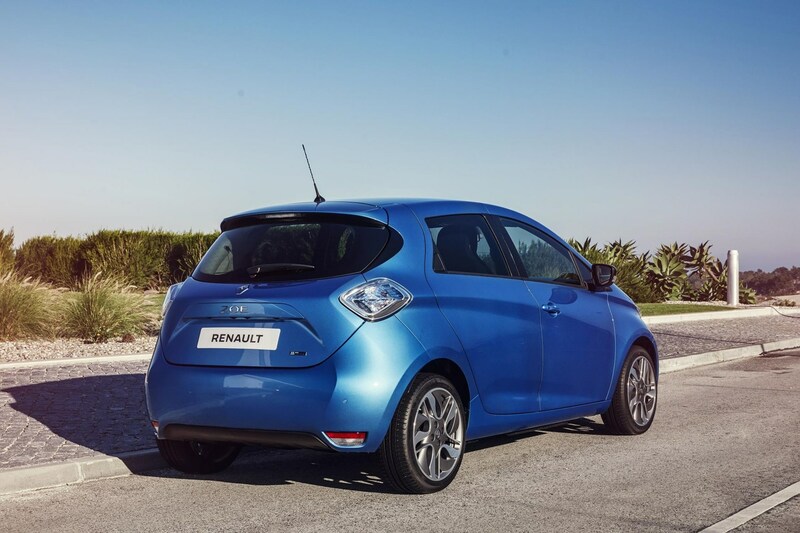 The Renault Zoe is seriously strong contender in the EV market. It has a decent range, claimed at 250 miles for the largest 41kWh battery - although take this with a pinch of salt as even Renault admit this is unlikely in day-to-day use - and it’s small enough and nippy enough to please drivers who spend the majority of their time navigating city centres. Considering that’s where you want a low-emission car, the Zoe puts itself in a strong position for that market. 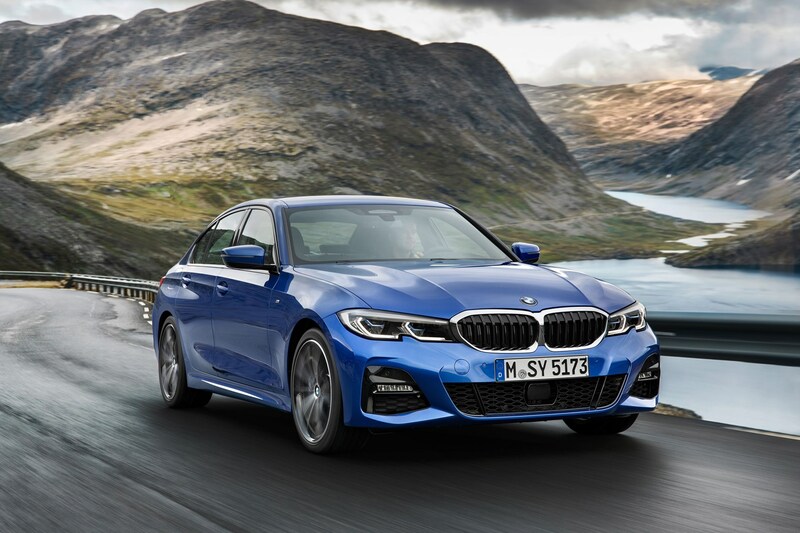 The latest 3-Series saloon will be going on sale in 2019, followed shortly after by the arrival of a plug-in hybrid version, the 330e. The figures for this new PHEV are quite remarkable. 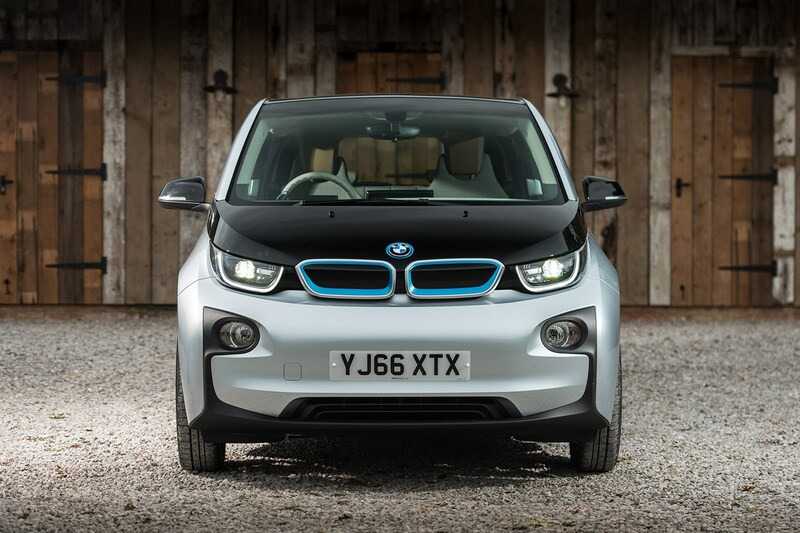 Not only is BMW claiming over 100mpg with emissions of 39g/km, there is also an electric-only range of 39 miles. The best part is that even with this new, eco-friendly focus, the 330e is still a very quick car - 0-62mph will take just 6.0 seconds. Therefore, if you still want all of the performance of a standard 3-Series while adhering to ULEZ standards, BMW has got you covered. This is Audi’s first excursion into EV territory, with a new model that sits between their current Q5 and Q7 SUVs. Actively competing against the Jaguar i-Pace, the E-Tron is slightly more expensive than the British offering, yet it can’t match it for either speed or range. 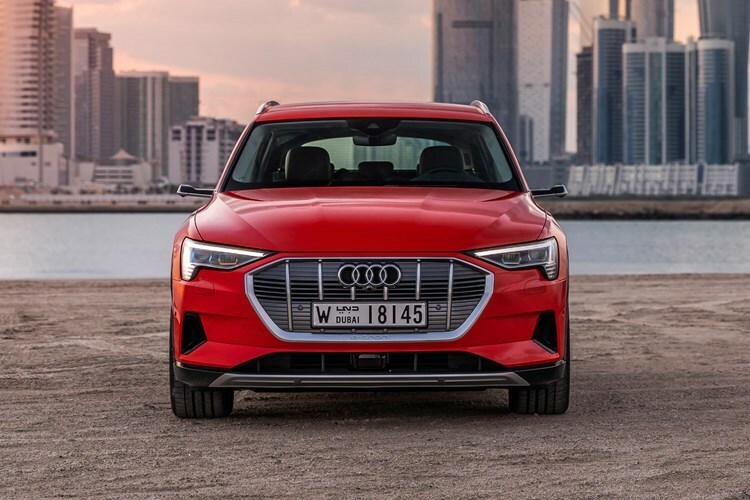 But that being said, the e-Tron does benefit from that Audi build quality, four-wheel drive and numerous clever systems that give it something of an edge over the rest of the EV market. It remains to be seen if the video door mirrors will catch on in the mainstream market though. The Audi has certainly brought a high-quality option to the eco-friendly table. Another very good option in the green car market. 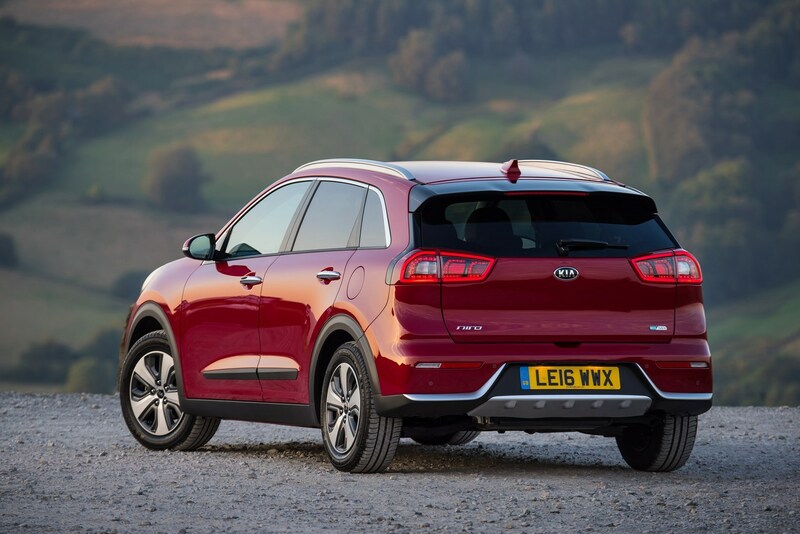 The Kia Niro SUV comes as either a petrol hybrid, a plug-in hybrid or the newest, all-electric e-Niro. Exact emission figures will of course depend on which model you go for, but we recommend going for either the plug-in or the EV. While the Niro is spacious, practical and very well equipped, it’s a little bit rough in terms of the ride. The e-Niro, however, is a different proposition altogether. It keeps all the good bits from the hybrid but adds to it with a smoother ride and sharper acceleration thanks to its electric motor. 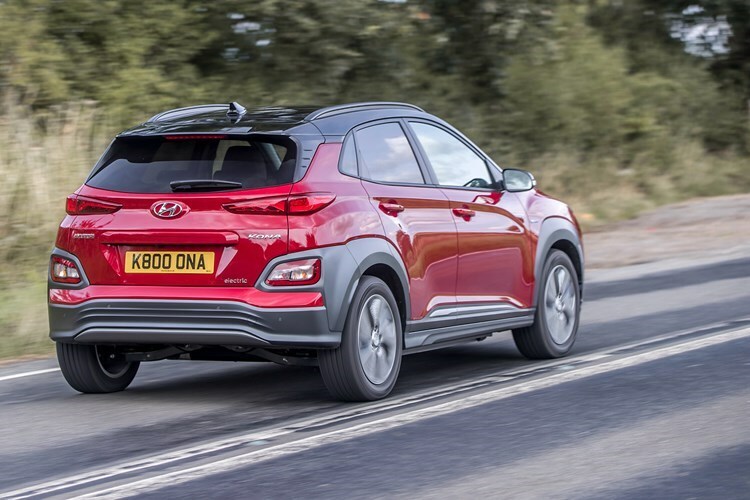 It is a little pricier than its direct rivals such as the Nissan Leaf or the Hyundai Kona, though, and be wary of prickly PCP deals.